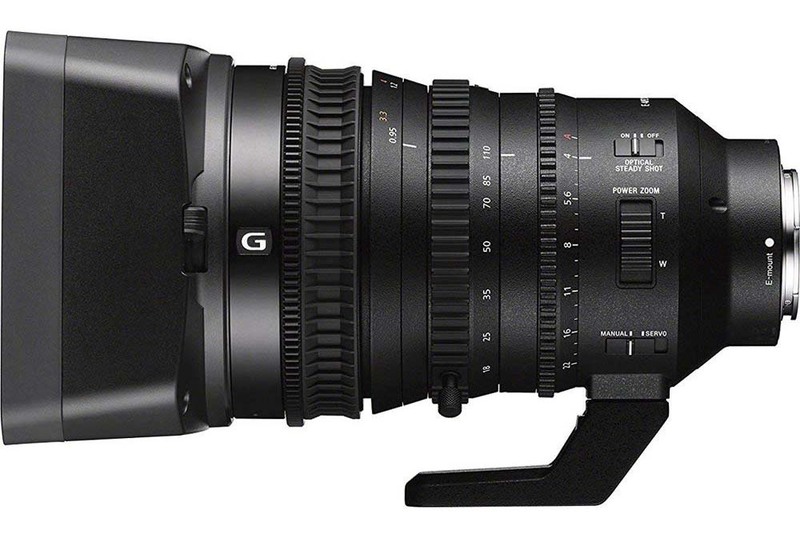 Sony released a firmware update for the Sony SELP18110G E PZ 18-110mm APS-C / Super 35mm F4 G OSS E-Mount power zoom lens, which you can download here. This entry was posted in Firmware updates, Sony lenses and tagged Power Zoom, SELP18110G, Sony E PZ 18-110mm, Super 35mm. Bookmark the permalink. Trackbacks are closed, but you can post a comment.